Join me for this free webinar sponsored by Adoramapix on Wednesday, July 23rd at 9PM (Eastern Time). 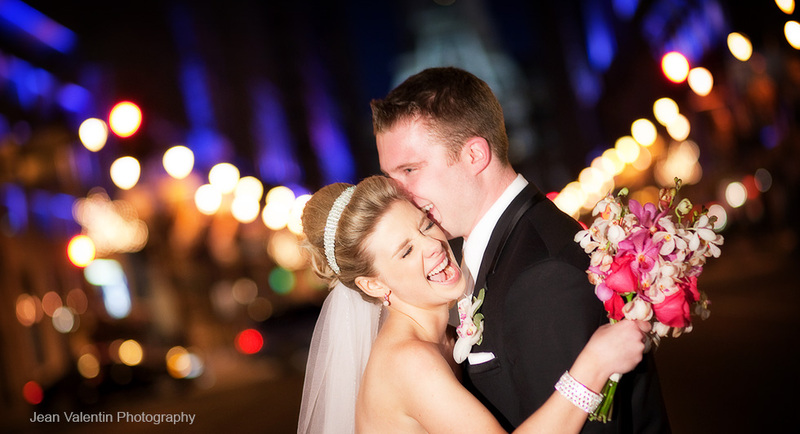 Wedding photography – preparing for the big day, from the photographer’s perspective. Four things you need to know for a successful day. You can join here: signup.